Hello friends! 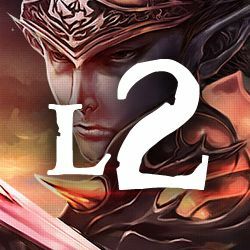 We are selling adena on TALKING ISLAND official Lineage 2 Server. 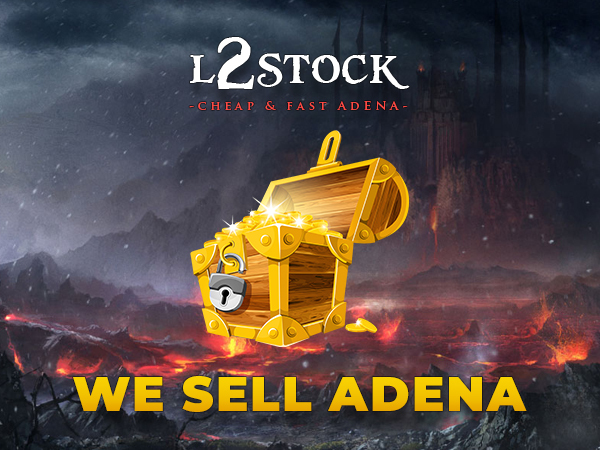 We are farming and reselling Adenas since 2013. Also taking orders for bigger amounts with a bigger discount. For loyal customers, we got special offers!